It's still early, but Lucas St. Clair has visited national parks to gain insight and wants a Quimby foundation to help nearby communities thrive. Hanging on the wall of his office in Portland’s West End is a photo of a smiling Lucas St. Clair canoeing with U.S. Secretary of the Interior Sally Jewell in August. The photo was taken on the East Branch of the Penobscot River a few days after 87,000 acres in northern Maine were designated a national monument by President Obama. The decision came after a battle over whether the land, purchased by St. Clair’s mother, Roxanne Quimby, should be set aside as a tourist destination in an area that was once the heart of Maine’s logging and papermaking industry. Three months later, St. Clair is still smiling. His role in soothing tensions among local residents helped pave the way for the Katahdin Woods and Waters National Monument. And he’s not worried about speculation that President-elect Donald Trump may dismantle some of the more than two dozen national monuments that Obama has designated under the federal Antiquities Act of 1906. 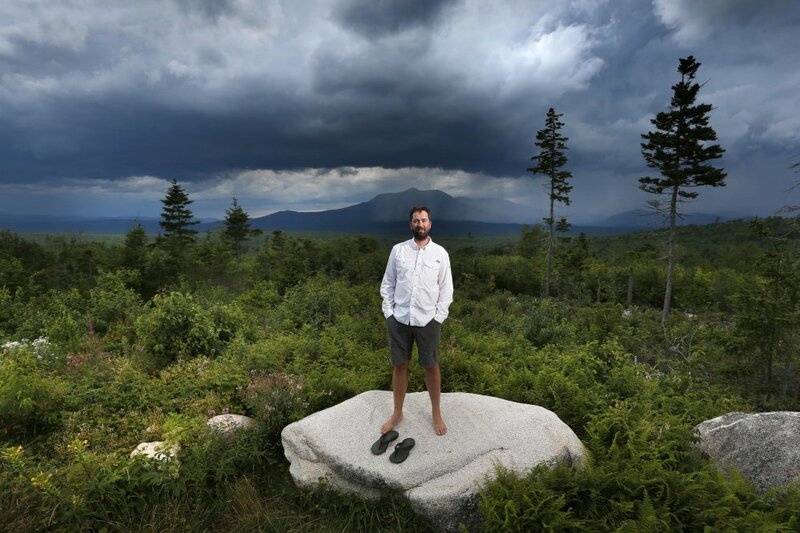 Having just returned from a tour of national parks and monuments with his wife and children, St. Clair, 38, is optimistic about the future of Maine’s national monument, the Katahdin region and the next step for Elliotsville Plantation Inc., the nonprofit foundation set up by his mother to conserve land in hopes of creating a national park. For that reason, St. Clair is certain that the focus of the foundation should be to help rural communities around the national monument thrive, and part of doing that should include drawing eco-tourism to the region. He said reversing the national monument designation would cost the federal government more time and money than it’s worth. “It would be very difficult for a president to do,” he said. That’s because of the terms of the land deed, St. Clair said, particularly a clause concerning the easements on logging roads that lead to the national monument. However, such clauses related to easements are not unusual in land transfers, said Sarah Schindler, a University of Maine School of Law professor who specializes in property and land-use law. She said it was unlikely the federal government would overturn the monument designation – but not necessarily because of the easements clause. “My assumption is there would be a legal challenge,” Schindler said. Congress has the power to dismantle the national monument, said Robert Fischman, a public land scholar and law professor in the Maurer School of Law at Indiana University. What’s unclear, Fischman said, is whether a president does. “On his first day in office, Trump, among his executive orders, could sign one that revokes Obama’s executive order and dis-establishes the monument. 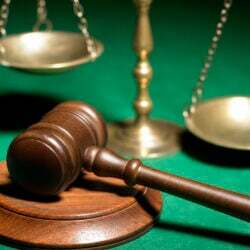 Whether a court would uphold that action is unclear,” Fischman said. Could Trump undo the new Katahdin-area national monument? St. Clair is not worried. Elliotsville Plantation has been forging ahead with plans involving the national monument. It has funded snowmobile bridges built this fall in the monument, and is seeking an executive director for a newly launched friends group similar to the Friends of Acadia, a nonprofit conservation organization. St. Clair grew up south of Moosehead Lake with his sister and mother, who co-founded Burt’s Bees with her partner in 1989. A lifelong hunter and fisherman, St. Clair attended Gould Academy in Bethel before graduating from Le Cordon Bleu Cooking School in London. In 2003, Quimby sold her personal-care products company and started two foundations with the millions of dollars in proceeds: The Quimby Family Foundation, which offers grants to nonprofits that work for the environment and the arts, and Elliotsville Plantation Inc., which had the goal of creating a national park. But Quimby’s dream met resistance from Katahdin area residents who found her abrasive. 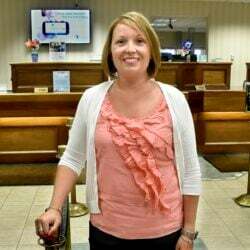 Many said she was untrustworthy and insulting, and when she closed land to hunting and snowmobiling, locals labeled her a self-serving outsider who hailed from Massachusetts. 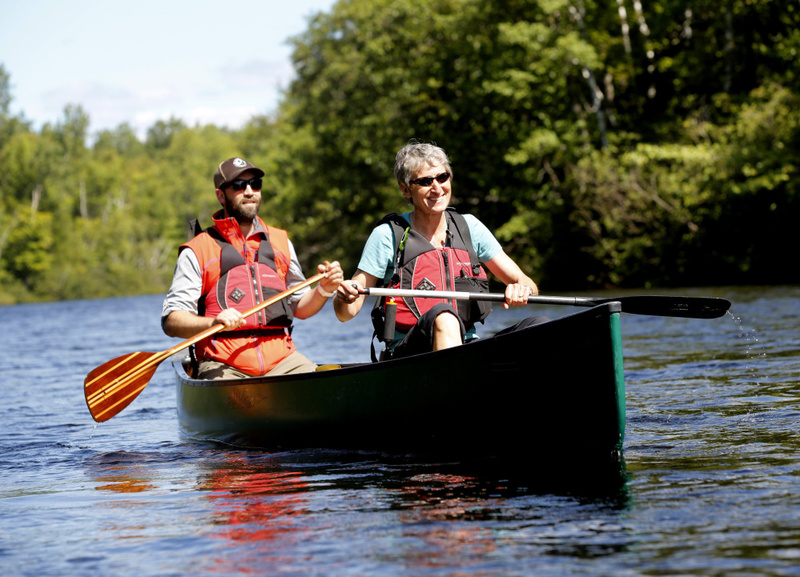 Shortly after President Obama’s designation of the new national monument in August, Lucas St. Clair and Secretary of the Interior Sally Jewell paddle a section of the Penobscot River. 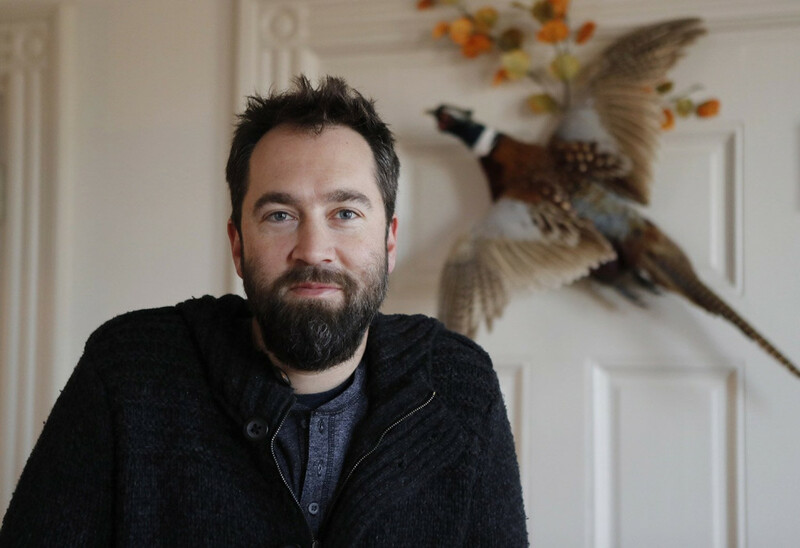 St. Clair, who was working in the Pacific Northwest in the food and wine industry, returned to Maine in 2012 to work full time for Elliotsville Plantation. A former sommelier and fishing guide, he said his experience in the food service and tourism industries groomed him perfectly for the task. He brought a different style to the debate over a national park, meeting with locals over kitchen tables and on forest trails. He opened up 40,000 acres of Elliotsville Plantation to hunting and snowmobiling in 2013, endearing himself to local residents. “I think he was able to better coordinate the surrounding communities than his mother,” said Bob Howes, vice president of the Rockabema Snow Rangers snowmobile club in Patten. Others in the region hope St. Clair continues his work there. A month after the national monument was created, St. Clair and his wife, Yemaya, took off with their children – ages 2 and 5 – in a rented RV and went camping through the Southeast to visit national parks, monuments and historic sites. The aim was to reconnect their family after a busy year, but St. Clair also wanted to see other national monuments from a new perspective. 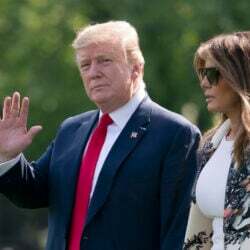 They visited nine national parks and historic sites, his favorite being Wright Brothers National Memorial in Kill Devil Hills, North Carolina. The site where the first plane took flight in 1903 showed St. Clair how national parks are not just about beautiful, wild places, they’re also about stories of human triumph.